View cart “Writing Prompts About Muscial Instruments” has been added to your cart. 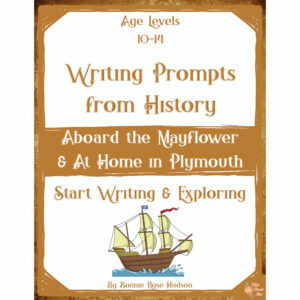 This writing prompt pack has 10 writing prompts with themed notebooking pages to capture your child’s story. 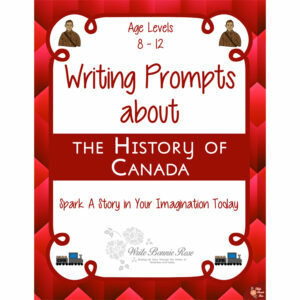 Each prompt focuses on a different holiday. 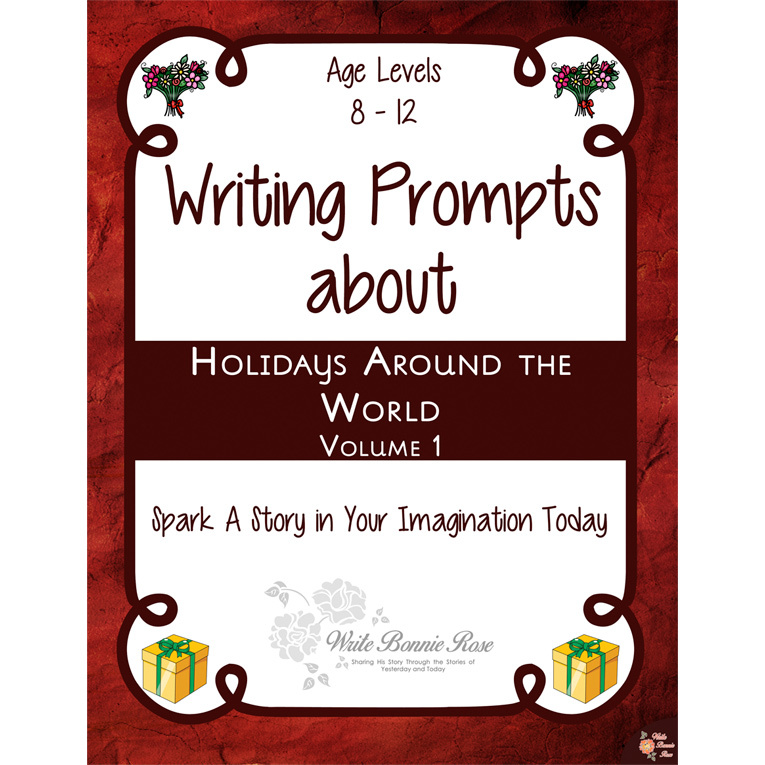 See a preview of Writing Prompts About Holidays Around the World. Your community is having a day of games and good food to celebrate Waitangi Day. What are some of the games you play? What food do you eat? What is your favorite part of the day? 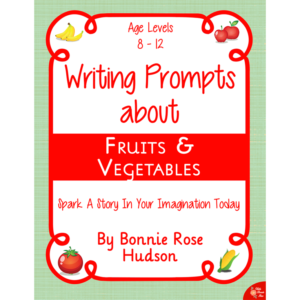 Spark a story in your child’s imagination today! 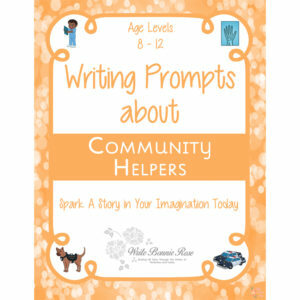 This writing prompt pack has 10 writing prompts with themed notebooking pages to capture your child’s story. Each prompt focuses on a different holiday. Holidays included are Waitangi Day, International Women’s Day, World Water Day, Anzac Day, Victoria Day, World Oceans Day, Canada Day, Bastille Day, International Day for the Abolition of Slavery, and Boxing Day. A short explanation of each holiday is also included. 24 pages total. For ages 8-12.